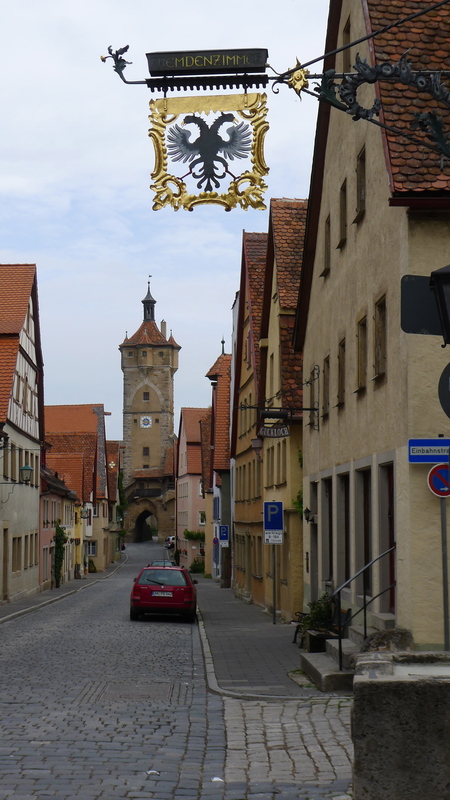 Our first stop on the trip is to the medieval walled city of Rothenburg, about halfway down the Romantic road in Germany. 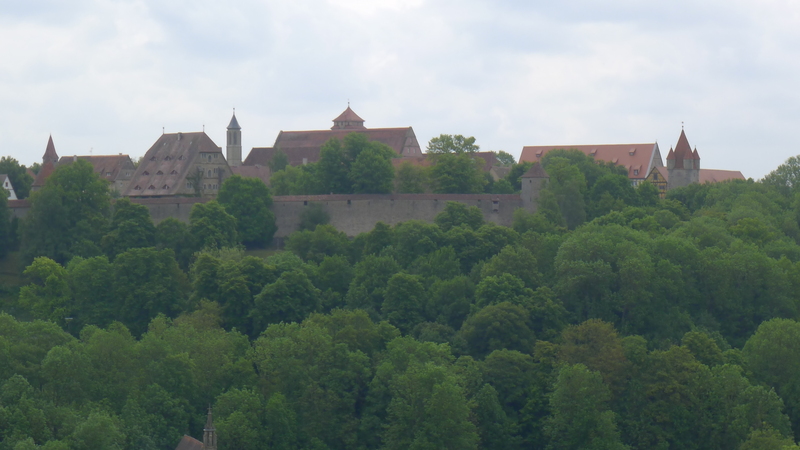 This city dates back to the 12th century. I think this was hard for the kids to grasp, that for hundreds of years before us there have been people living inside these walls.